Before he left for Afghanistan, Jake O'Reilly had everything - a beautiful wife, a baby on the way, a wonderful life. Three years later, his wife is dead and he is so haunted by his memories of war that he can't bring himself to go home. But when his wife's grandfather tracks him down and persuades him to come work on his ranch, where Jake's daughter is living, he agrees - even though he is reluctant to expose his little girl to the man he's become. At Flying Cloud Ranch, his daughter doesn't recognize the brooding stranger he's become. But the beauty of the ranch and the immediate connection Jake feels with his wife's cousin Kira slowly begins to heal his wounds. Though he doesn't want any complications, he finds himself impossibly drawn to the tough woman who runs a horse therapy program for troubled teens. And as they each begin to imagine a new future, they discover that happily ever after is always within reach - if only you are willing to open your heart . . .
Janet Anne Haradon Dailey was an American author of numerous romance novels as Janet Dailey (her married name) . Her novels have been translated into nineteen languages and have sold over 300 million copies worldwide. Born in 1944 in Storm Lake, Iowa, she attended secretarial school in Omaha, Nebraska before meeting her husband, Bill. Bill and Janet worked together in construction and land development until they "retired" to travel throughout the United States, inspiring Janet to write the Americana series of romances, where she set a novel in every state of the Union. In 1974, Janet Dailey was the first American author to write for Harlequin. Her first novel was She had since gone on to write approximately 90 novels, 21 of which have appeared on the New York Times Bestseller List. 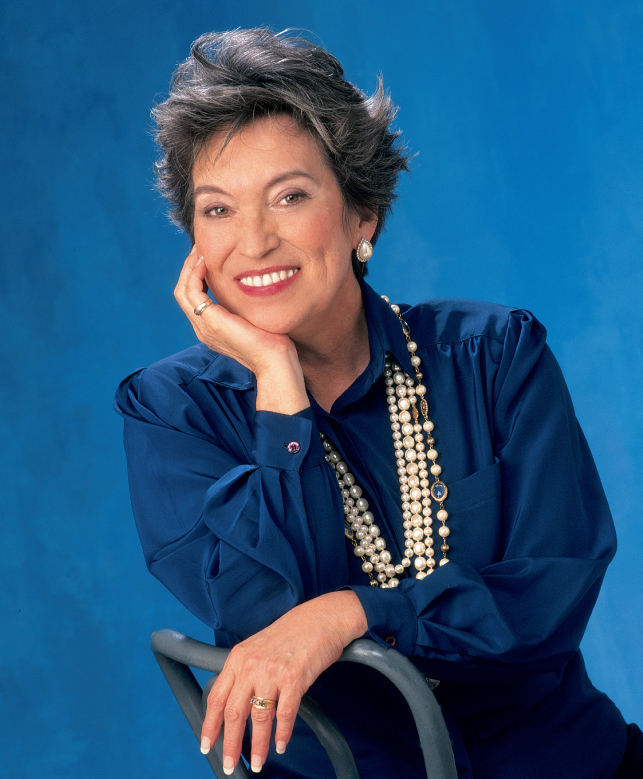 She won many awards and accolades for her work, appearing widely on Radio and Television. Today, there are over three hundred million Janet Dailey books in print in 19 different languages, making her one of the most popular novelists in the world. Janet Dailey passed away peacefully in her home in Branson on Saturday, December 14, 2013. She was 69. Goodreads reviews for Sunrise canyon.